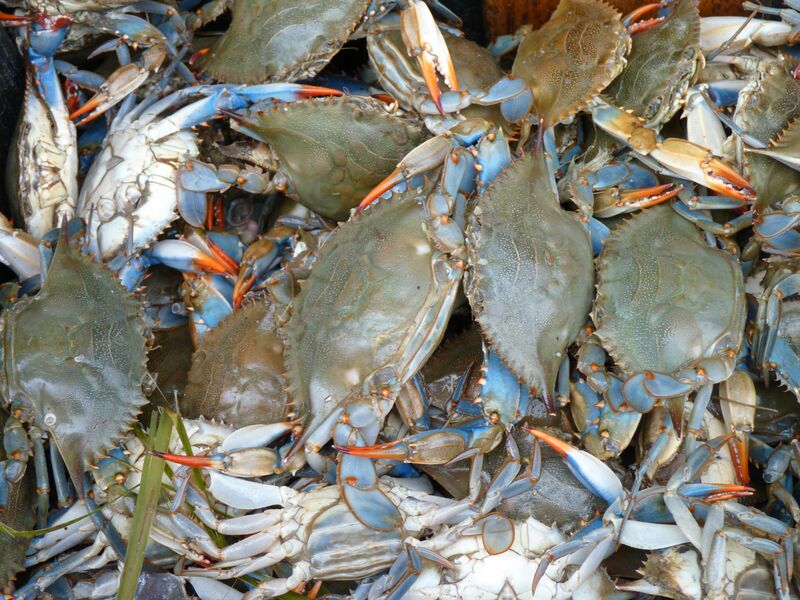 Blue crabs. Arthur Ave. The Bronx.